Deciding on a design for your rooms is a big decision. What style should you choose that best describes who you are? Trying to find a decorating style you love? 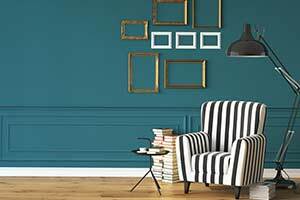 Take our quiz and find out which interior design theme is best for your home! You know what they say: home is where the heart is! Answer these simple questions to find out how you should decorate your home, to best reflect what's inside your heart.